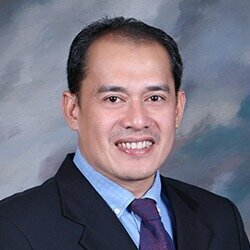 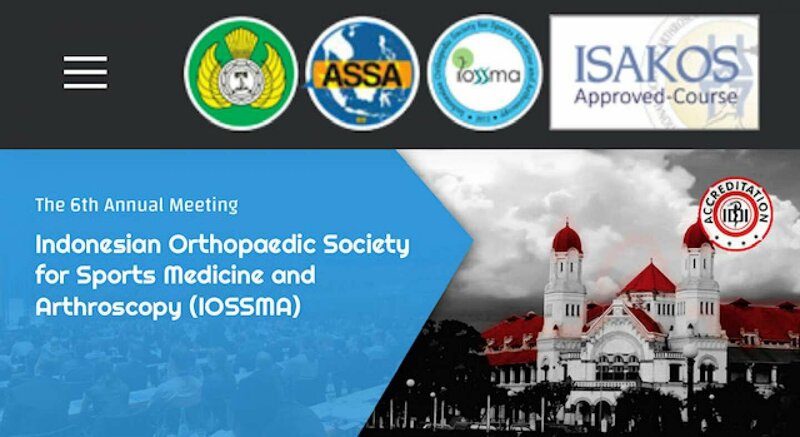 Welcome to Indonesian Orthopedic Society for Sport Medicine and Arthroscopy (IOSSMA) Website. 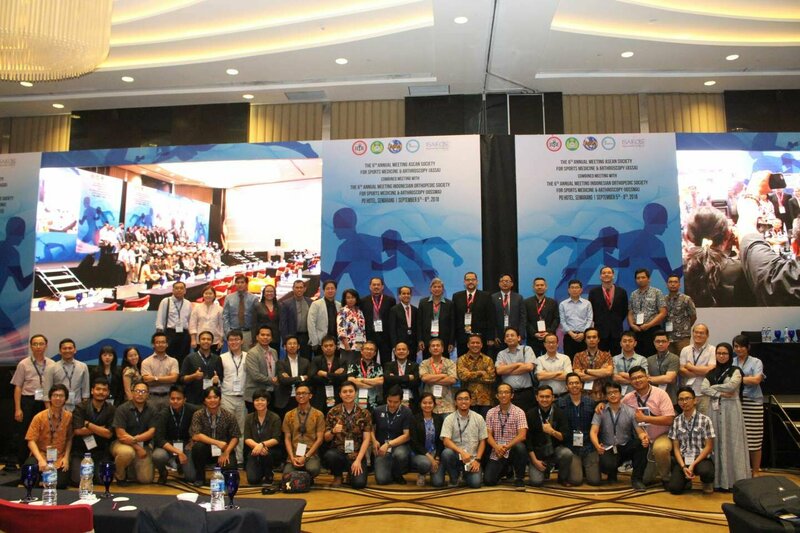 Through this website, we could provide you with information of our wide range of events including seminar, congress, meeting and workshop, local and international that you could participate in. 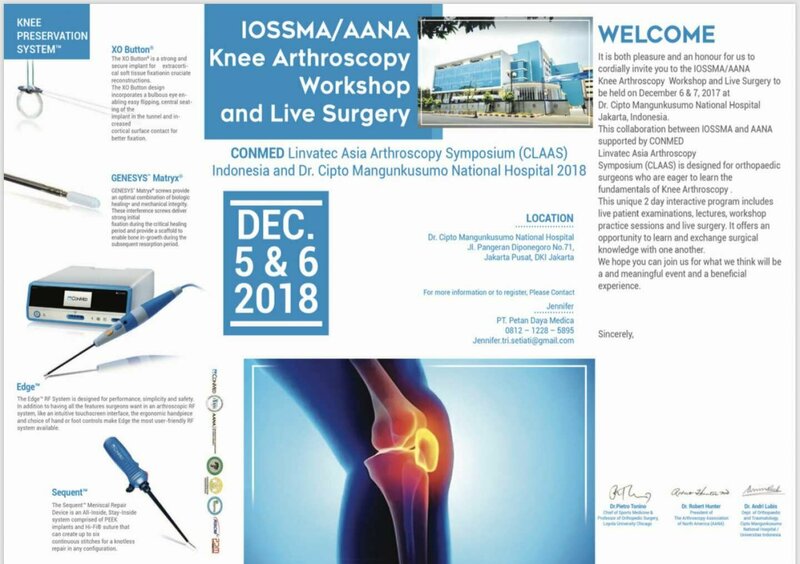 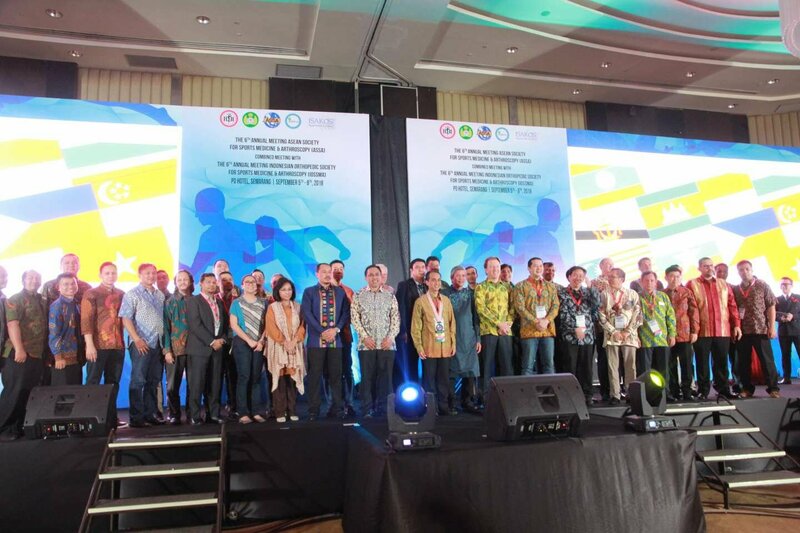 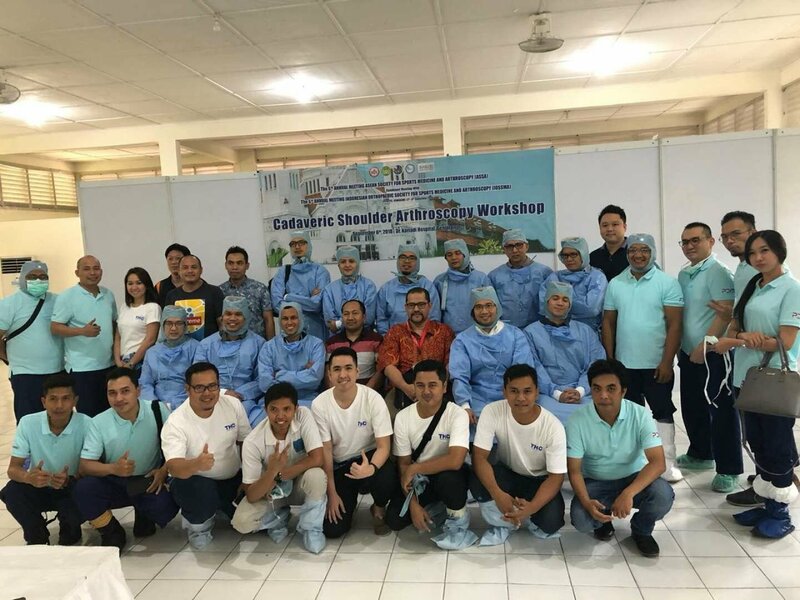 We also provide information for fellowship and scholarship programs in Orthopedic Sport Medicine and Arthroscopy in Indonesia and abroad for Indonesian Orthopedic surgeons that want to pursue sport medicine as their line of practice. 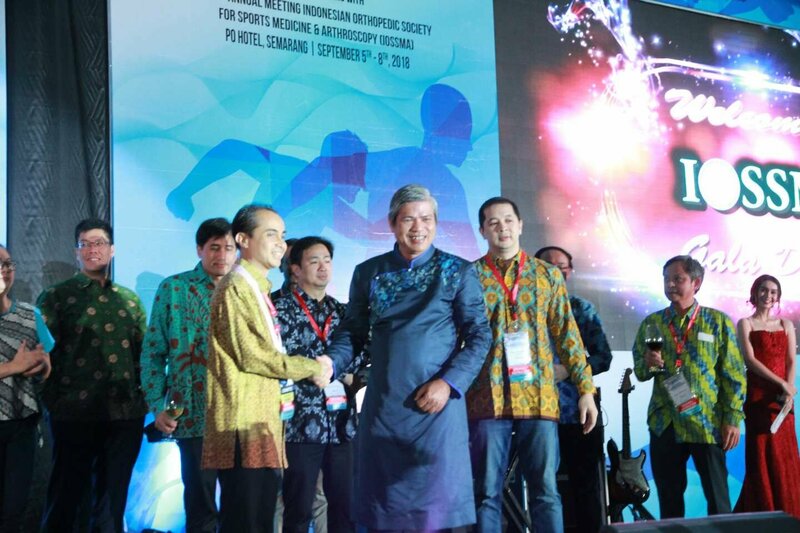 Also we would like to invite all Indonesian Orthopedic surgeons that have interest in field of sport medicine to join our membership program that would be beneficial for you. 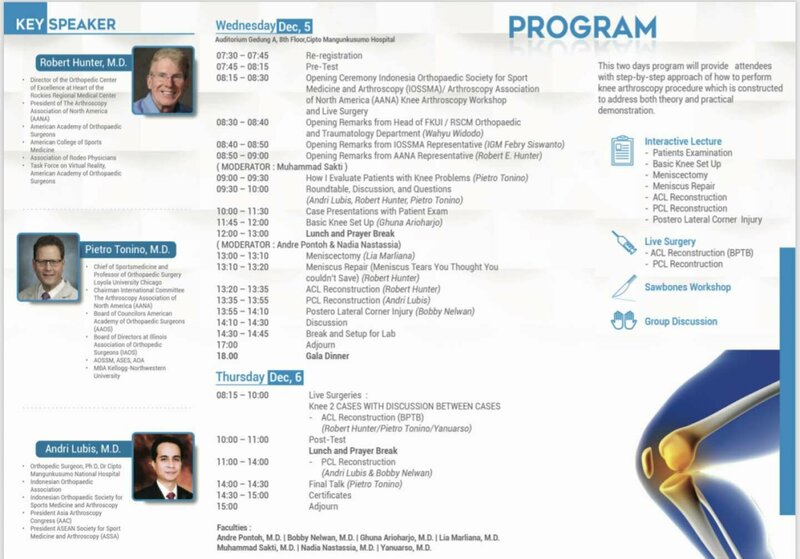 As a member you will be updated regularly for upcoming event and might get an early-bird price and priority in our event. 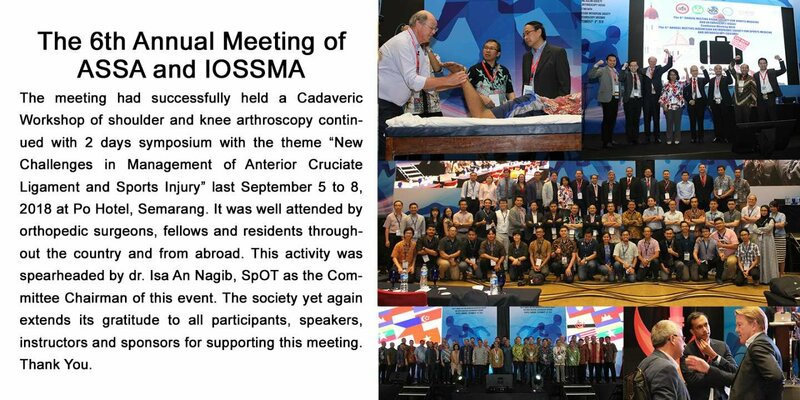 This website also facilitates member registration and journals update for IOSSMA members. 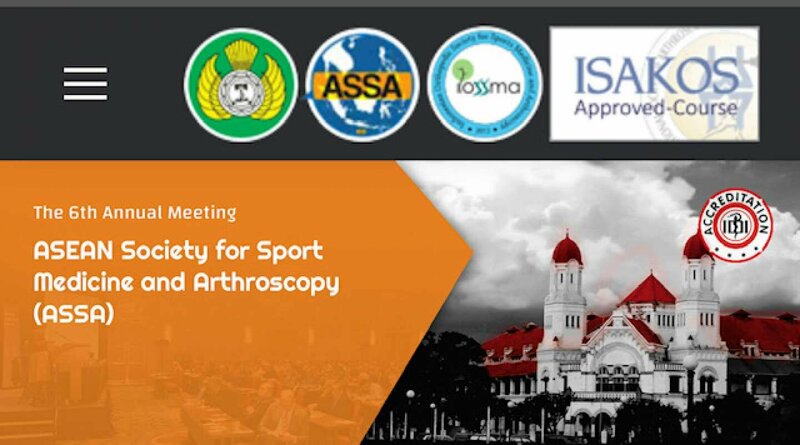 At last, Indonesian Orthopedic Society for Sport Medicine and Arthroscopy will always give its best in supporting the members. 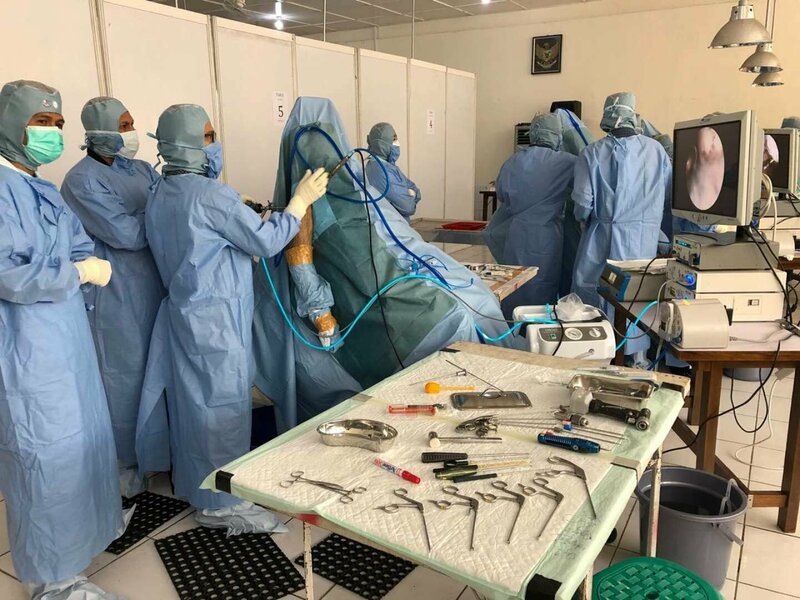 The need to individually tailor treatment decisions to the patient’s desires and demands.